How to Buy a Print MIS. Most printers are very comfortable buying print equipment, but less comfortable buying software – especially Print MIS systems. Download this free ebook designed to help you navigate the Print MIS selection process, reduce your anxiety and make the best decision for your print shop – whatever that may be. 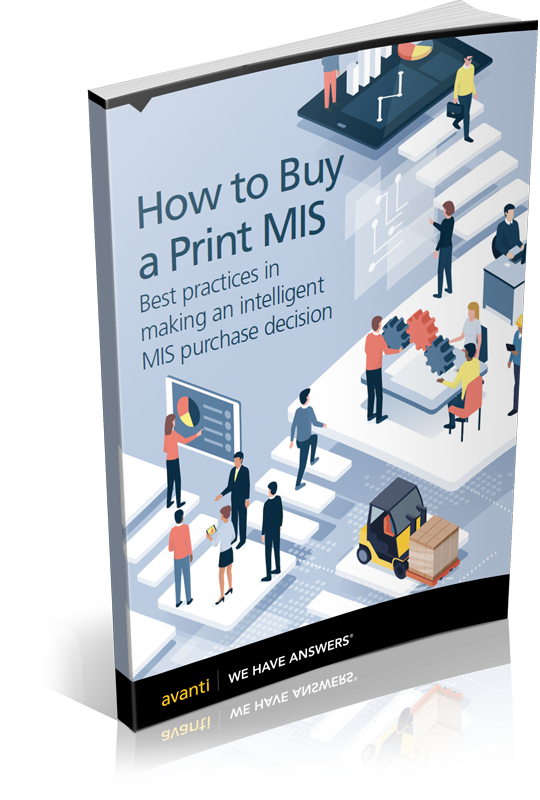 Buying a Print MIS system is a significant decision affecting every aspect of your operation, so it should be well planned, thoroughly thought through, and backed by a process. Understand your needs and set your key objectives and desired results right from the start. 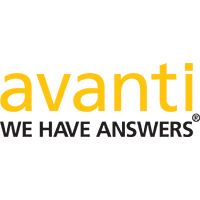 Determine your budget, build your evaluation team, and prioritize and verify essential software and integration capabilities. Evaluate the implementation process and select the right vendor partner for your business.